Her testimony was riveting, her aura of integrity palpable. 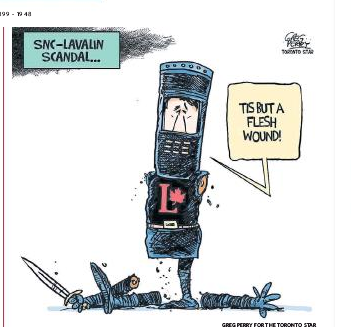 One could only come away from the testimony of Jody Wilson-Raybould into the SNC-Lavalin scandal drawing at least two conclusions: politics really is a dirty game, and it is one that a person of principle cannot easily navigate while holding on to her integrity. It was also stunning to see someone who really believes that politics should and must be conducted in a principled way. While the above is damning enough, the pressure didn't stop there. Wilson-Raybould also detailed interactions with Ben Chin, the chief of staff to Finance Minister Bill Morneau; Trudeau aides Elder Marques and Mathieu Bouchard; Butts, the prime minister’s principal secretary; and Katie Telford, Trudeau’s chief of staff. No doubt, Trudeau operatives and fanboys whose sense of morality depend on party affiliation will be contorting themselves almost beyond human endurance to suggest that Jody Wilson Raybould's testimony exonerated Justin and his functionaries. The critical thinker, on the other hand, will be deeply disturbed by yesterday's revelations. And for voters like me, it is further fodder for the deep disenchantment and anger we cannot help but feel over the squandering of potential. Justin Trudeau and his team came to office promising so much. 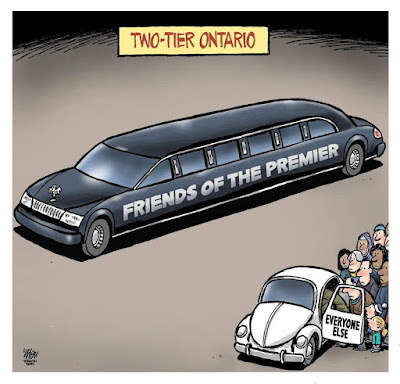 But from the betrayal of his electoral reform vow through to the purchase of a pipeline that gives the lie to climate change mitigation promises to the conducting of politics in the usual, corrupt way, the dark underside of the Prime Minister's "sunny ways" is now exposed for all to see. Human nature is a strange, wondrous, and sometimes shameful thing. For every Nelson Mandela who takes a stand against arbitrary authority, there are countless millions who will simply go along to get along. If an edict, no matter how obviously wrong or unethical, is issued in the name of authority, it is usually obeyed. 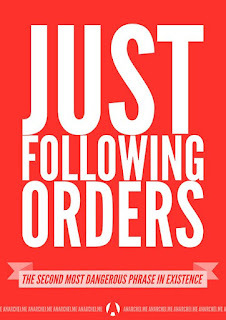 "I was just following orders" is a refrain that echoes throughout modern history. An egregious example of such is surely to be found in this story from Ontario. The provincial government quietly ordered autism service providers last September to stop admitting new children for therapy and to keep parents in the dark about the move, documents obtained by the Star reveal. The documents obtained by the Star reveal that the waiting list for therapy has been closed for five months unbeknownst to parents. And while therapists could have been seeing new children during that time, they were instead ordered to spend their extra time elsewhere. 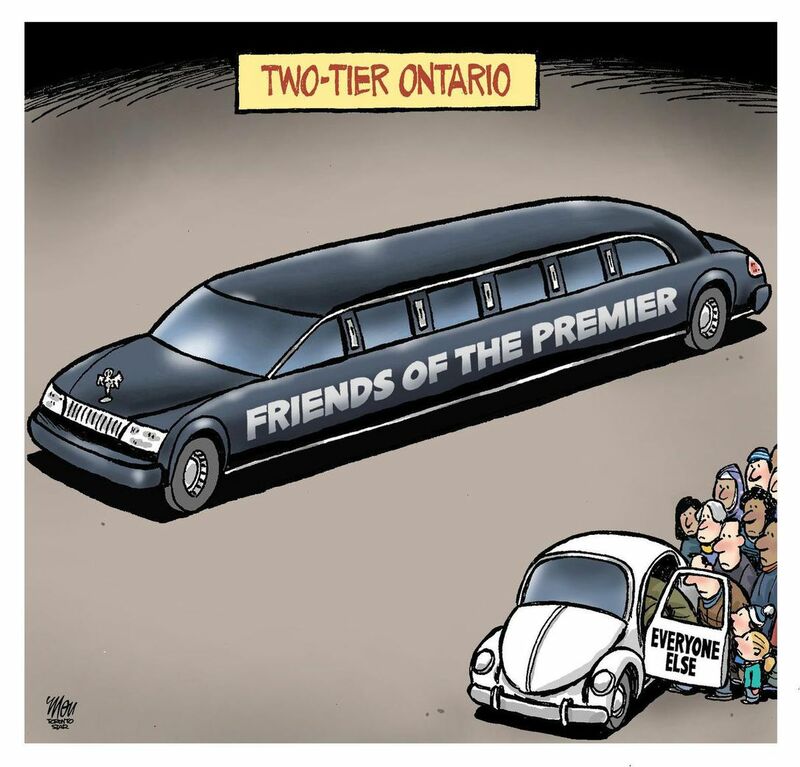 Those changes include hard caps and severe reductions in funding for each family with an autistic child, changes that have provoked a firestorm of protest at Queens Park. In an interview, one therapist said that she and her co-workers could have been helping new children on the wait-list all this time. “There was capacity. We did have space on our caseload to pick up children from the wait list but we couldn’t,” said the therapist who spoke on the condition of anonymity because she was not authorized to give media interviews. And yet they said nothing. Indeed, were it not for the investigative efforts of The Star, this sordid story would never have come to light. To a one, autism therapists should be deeply and thoroughly ashamed of their collective silence. There can be no excuse for such craven collaboration. 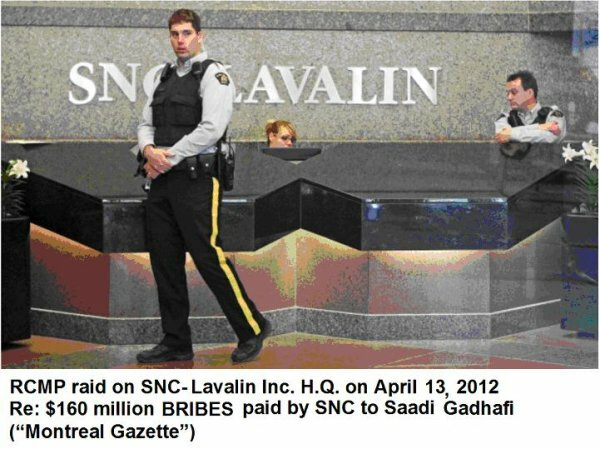 This excellent article mentions that SNC-Lavalin has pleaded not guilty to bribery and fraud charges related to its work in Libya, saying any wrongdoing or illicit payments made to the regime of Moammar Gadhafi were made by employees without its consent. It seems highly unlikely that those employees would fund such initiatives out of their own pockets. Once again, the key to unravelling sordid affairs of this nature is to follow the money. 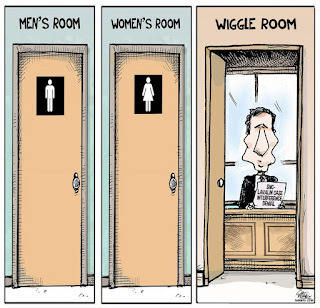 The SNC-Lavalin affair seems to be mostly about our prime minister doing all kinds of things to keep that company running as it is now. Why is he doing this? It smells like money. First, the company is well-known to be a strong supporter of the Liberal Party. More importantly, the goods the company manufactures in Canada for export ensure a steady flow of money into the federal treasury. Note that this includes war materials sold, indirectly, to Saudi Arabia. 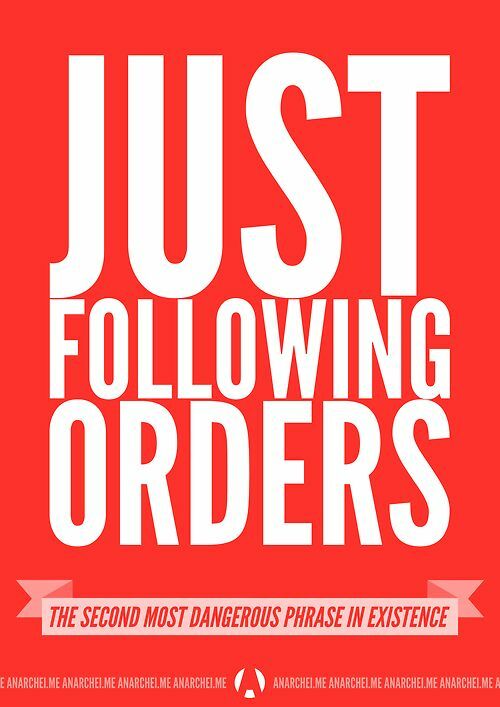 Does this not matter to us? Why did Wilson-Raybould wait until she was was moved to Veterans Affairs to resign from cabinet? The implication of the question is that hers was a 'sour-grapes' resignation, not a principled one, since the time to resign was when she felt she was being pressured to change her mind about the criminal prosecution of SNC-Lavalin. Indeed, early on in this scandal, Justin Trudeau cited her ongoing presence in the cabinet as evidence of her contentment, after which the former Justice Minister resigned. The first was a meeting on Sept. 17 between himself, the prime minister and Wilson-Raybould. ... Wilson-Raybould told the prime minister that a deferred prosecution agreement “was not a good course and she had no intention of intervening,” Wernick recalled. In turn, the prime minister told Wilson-Raybould the decision to intervene in the case was hers alone, he said. 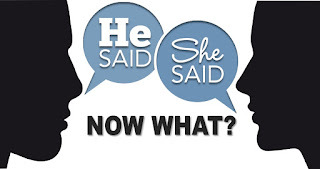 Ergo, it is clear that Wilson-Raybould had made her decision not to direct the Public Prosecutor to offer SNC-Lavalin a DPA (deffered prosecution agreement). If we are to take Wernick's testimony at its face value, that should have been the end of the matter if, indeed, Trudeau said it were her decision alone. The next event he predicted Wilson-Raybould would raise was a conversation between her chief of staff and officials from the Prime Minister’s Office on Dec. 18. Wernick, however, said he was not there and is not aware of what transpired. Strangely, although Wernick claims no knowledge of the nature of the meeting, he predicts she will bring it up in her testimony. Finally, Wernick highlighted his own conversation with Wilson-Raybould on Dec. 19. Wernick said he wanted to “check in” with her on SNC-Lavalin and the possibility of mediating the criminal charges against the company, as well as other legal issues before the government. “I conveyed to her that a lot of her colleagues and the prime minister were quite anxious about what they were hearing and reading in the business press about the future of the company, the options that were being openly discussed in the business press about the company moving or closing,” Wernick said. Asked later if he pressured Wilson-Raybould to intervene in the case and halt the SNC-Lavalin prosecution, Wernick said no — he doesn’t believe he improperly pressured her. “There’s pressure to get it right on every decision, to approve, to not approve, to act, to not act. I am quite sure the minister felt pressure to get it right,” he said. To return to the point I began with, the character-undermining question being asked is why Raybould-Wilson did not immediately resign if she felt she was being pressured to change her decision. My question (and answer) is, why would she? She had remained firm in her conviction that SNC-Lavalin should receive no preferential treatment. She had received the assurance from Mr. Trudeau that the decision was hers alone. She successfully weathered pressure from both the PM and the PMO to change her mind. Presumably, she felt that she had prevailed in upholding her own principles in the matter, and the issue was closed. Until, of course, it wasn't. On February 11, Wilson-Raybould tendered her resignation, mere hours after Trudeau publicly declared all was well, attested to by her ongoing presence in the cabinet. I suspect this assertion was the breaking point for Raybould-Wilson, that and the likely belief that her replacement as Justice Minister, David Lametti, would ultimately order a DPA. As a citizen who loves Canada, I have the same fears. However, Messieurs Wernick and Trudeau should look to their own house as one source of this crisis of faith. Justin Trudeau came to office with great promises, including 'doing politics' in a new way. In that, he would seem to have failed abysmally. The first cut, they say, is the deepest. 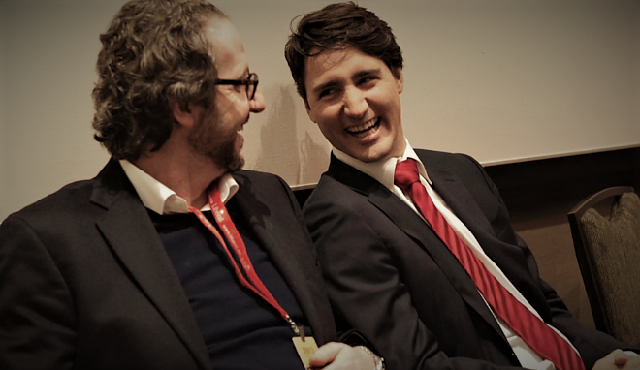 OTTAWA—Gerald Butts, Justin Trudeau's principal secretary and long-time friend, has resigned amid allegations that the Prime Minister's Office interfered to prevent a criminal prosecution of SNC-Lavalin. In a statement, Butts unequivocally denies the accusation that he or anyone else in the office improperly pressured former attorney general Jody Wilson-Raybould to help the Montreal engineering giant avoid a criminal case on corruption and bribery charges related to government contracts in Libya. Yeah, I forgot. It is always the innocent who resign. But wait! There's more! Note the juxtaposition of the following, where only one person in the room withholds her applause for Angela Merkel. It would seem that actions, or the absence thereof, do indeed speak louder than words. 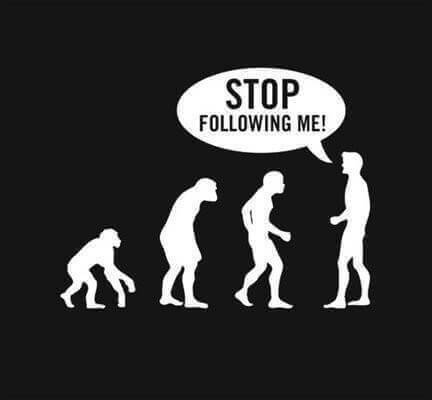 Evolving is one of those words I have never particularly cared for. It can, and should, of course, most be used when pertaining to the growth and change over time of various forms of life. Too often, however, it is used as a weasel word, one that is employed to try to suggest that the first answer was incomplete rather than a lie. For a good illustration of this tactic, read about Donald Trump's evolving justifications for a border wall. According to this story, Justin was absolutely blind-sided by her unhappiness. Presumably, this public admission was prompted by the Trudeau government's fear that Wilson-Raybould's version of events will soon be made known; hence, repeating his denial that he "directed" her on the SNC-Lavalin file would seem to be a safe bet, since she apparently specifically asked him whether this was the case. However, where the story falters and whose spin may give those prone to vertigo some problems is that he said, as shown in the first clip, that she did not express any concerns to him. The two stories obviously can't both be true, unless we are to believe the question was asked and answered so casually that both went away whistling a happy tune. But for those of us who care to think and are not in the thrall of misplaced party loyalty, common sense dictates that the exchange must have been fuller, with her providing a context for the question (i.e., pressure from the PMO). So the ostensibly corrupt machinations of the old Liberals continue apace. Somehow, I wonder whether this particular manifestation of diseased morality will ever be fully exposed to the light of day. ... denounced Opposition suggestions that SNC-Lavalin had gotten the Liberal government to change the law to allow deferred prosecutions for companies like the Quebec engineering giant facing fraud charges. If the allegations are true, this is a far, far bigger scandal than simply trying to pressure Wilson-Raybould to go easy on SNC-Lavalin. It reeks of the rankest corruption imaginable. An atomic usually bomb expands its destructive range outward, so it is perhaps understandable that Mr. Trudeau does not yet realize he has unleashed a weapon of mass destruction whose fallout will eventually land back on him. ...certain Liberal pundits who evidently didn’t get the sunny-feminist-ways memo have been indulging in character assassination, running a whisper campaign that Wilson-Raybould is not a team player, is difficult — one even said on the CBC that she is reputed to be incompetent. This feels very familiar to many women across the country, now rolling their eyes, recognizing this for the stereotypical cheap shots against women who beg to differ. Ah, the politics of symbolism. Perhaps Trudeau et al. forgot that the MP for Vancouver- Granville is a powerful political and professional actor in her own right. She has a heritage of illustrious politicians in the Kwakwaka’wakw Nation. She has served as Crown Prosecutor in British Columbia, as a Treaty Commissioner, and as Regional Chief of the Assembly of First Nations, places where competence and political acumen are valued. Her public contributions are likely far from over. She is not someone to be messed with and she’s nobody’s trophy. UPDATED: Where Is The Public Good In All Of This? His fulminations about the need for a public inquiry notwithstanding, it should surprise no one that Conservative leader Andrew Scheer met with officials of SNC-Lavalin to discuss the criminal charges they were facing. But to simply accuse him of his obvious hypocrisy and dismiss the controversy of Justin Trudeau's alleged attempt to interfere with the pursuit of justice is surely to ignore the increasingly fetid odour emanating from his office. In Federal Court documents obtained by the Star, [Kathleen] Roussel responds to SNC-Lavalin, saying that it has no legal right or entitlement to any deal; that prosecutors are independent with broad discretion on how to proceed with charges; and that under the Constitution, prosecutors are free from political or judicial interference. Implicit is that the administration of justice should be the guiding principle behind the pursuit of cases, neither corporate nor political considerations being part of the formula. And it is integrity that should be our uppermost consideration. We have, in this country, the likely accurate perception that there are two kinds of justice: one for the powerful and entitled, and another for the rest of us. To willfully and cravenly defer prosecution on the basis of who the accused is would further erode public confidence in our institutions at a time when there are many forces, both within and without, committed to sowing division and disunity. More cynicism is the last thing we need today. It is time for the Trudeau government to pull in its neoliberal horns, respect the independence of the federal prosecutor's office, and allow the corporate chips to fall where they may. The federal ethics commissioner has launched an investigation into allegations that former justice minister Jody Wilson-Raybould was pressured by the prime minister’s office to seek mediation instead of pursuing criminal charges against Quebec construction giant, SNC-Lavalin. In some ways, it is hard to believe that the old Liberal propensity for corrupt coziness with corporate chums has reasserted itself so quickly, barely three years into Mr. Trudeau's tenure. In other ways, it is not hard to believe at all. After all, old habits die hard. Th latest allegation is that Trudeau tried to influence former justice minister Jody Wilson-Raybould to help SNC-Lavalin avoid a criminal prosecution for bribery of Libyan officials in order to secure business contracts. It is an allegation the Prime Minister stoutly denies, but the fact is that Wilson-Raybould was recently demoted to Veterans Affairs. Cause and effect? The smell of a smoking gun is in the air. The new justice minister, David Lametti, repeated Trudeau's words in answering the charge of interference in the House. So, are we simply jumping to judgement, based on little or no evidence? The Toronto Star doesn't think so. And what communications, if any, did members of Trudeau’s office have with Wilson-Raybould and her office on this issue? These are questions that can’t simply be waved away with a carefully worded blanket denial. The Globe reported that the company lobbied federal officials more than 50 times since 2017 on “justice” and “law enforcement” issues, including 14 times with Trudeau’s closest advisers in the PMO. ... she didn’t have a thing to say in the wake of the Globe and Mail’s explosive story of how the former justice minister reportedly stood in the way of a deal to let SNC-Lavalin detour around prosecutions that could have blocked it from receiving government contracts for years to come. Pro tip: “No comment” only works as a clever misdirection in fictionalized political journalism. In real life, it is often regarded as confirmation. 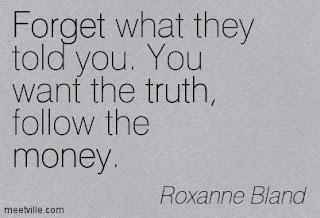 Did she speak truth to power? SNC-Lavalin, many were reminding us on Thursday, was the same firm that was detouring around election laws for much of that decade to put roughly $110,000 in the party’s pocket in those lean years. And so, an old pattern re-emerges. Coupled with Trudeau's stout defence and dismissal of allegations regarding his good friend and fundraiser Stephen Bronfman over what was revealed about offshore accounts in the Panama Papers, as well as the CRA foot-dragging in going after the big corporate cheats who operate such accounts, one can justifiably wonder whose interests the Prime Minister really is protecting. 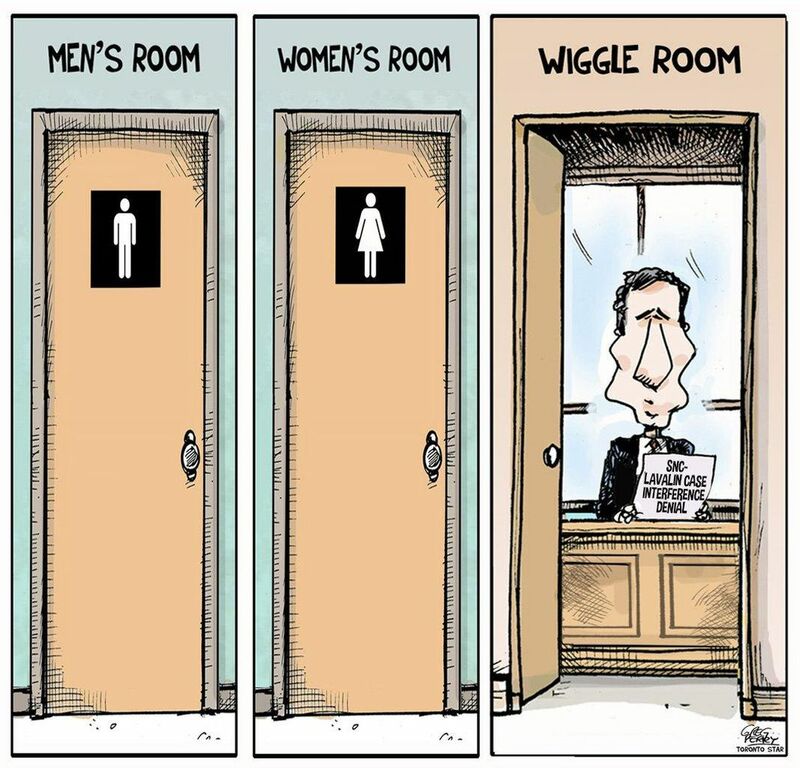 This may rankle those who believe a Liberal government should never be criticized, given the poor alternatives, but to take such a position is to be willfully and woefully ignorant. Lord knows we have enough of that already today.